Mercedes Benz S Class is to travel in style in absolute comfort. The luxury car of Mercedes brand with a new innovation. Not just a super-luxury sedan, the car is undoubtedly more economical to run and nearly as well equipped. 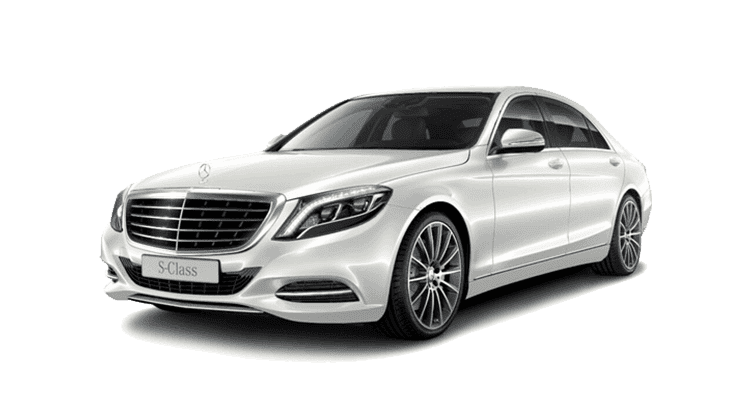 A Mercedes S Class rental car is a top choice for travelers who need a high-performance, well-engineered car for their trip. The S Class combines power and comfortable cabin space to make a quality automobile. 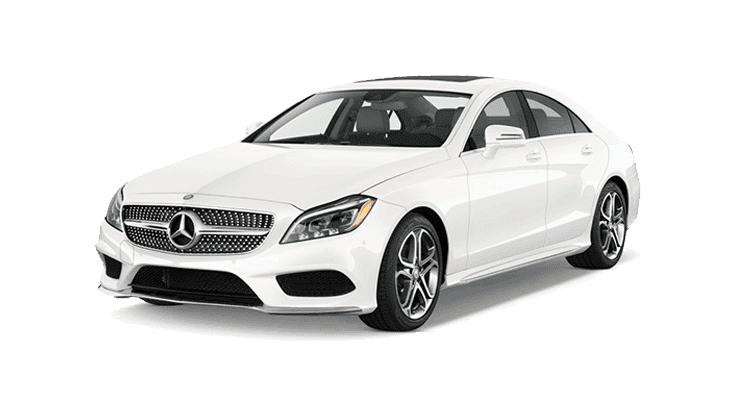 Plan to book Mercedes car hire in Jaipur, S class gives you a luxurious comfort throughout your journey and convenient includes exclusive premium leather upholstery, heated 12 way power front seat with memory. Mercedes S class is most familiar for business. We are pleased to introduce the world’s Best Luxury passenger Car on hire, Mercedes rental vehicle certified with the highest ballistic protection level of VR 10 in India.